Shopping for Power Rangers Books? They're back and more powerful than ever. 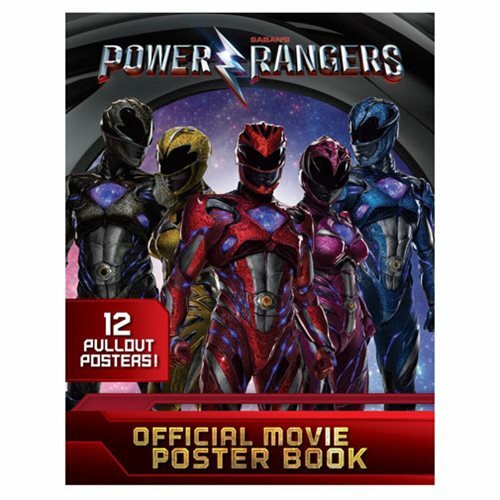 This Power Rangers Official Movie Poster Paperback Book includes iconic artwork featuring the Power Rangers, Zords, and villains from the Power Rangers feature film. This 24 page book measures about 10 9/10-inches tall x 8 1/2-inches wide. Ages 8-12.